Wǒ hěn hǎo. Xiè xie. Nǐ ne? I’m good. Thanks. And you? Think of all the ways that you could greet someone in English: How are you? What’s up? How have you been? How are you doing? How is it going? How have you been lately? What’s new? What’s going on? They are all slightly different, but they all get the same point across. Our question today doesn’t match up with English very well at all. The word order and word choice is very different from English. There is no verb in the sentence and to make things worse, the words don’t translate very easily. 最近(zuìjìn) and it means “recently.” This is one of those times that taking a closer look might help you remember the characters and help you to make a connection when you see them in another context. to you.” It’s a slippery word and can take a bit to get used to. 怎么样(zěnmeyàng) just means “how.” But, of course, we have three characters, so let’s take this phrase apart to understand it a little better. 你最近怎么样？(Nǐ zuìjìn zěnnmeyàng?) as a chunk that means, “How are you doing?” you’ll be just fine! 很(hěn) which means “very.” But there are two things that are odd about this. THIS IS NOT CORRECT. 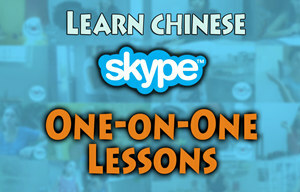 Chinese doesn’t use the verb 是(shì) with adjectives. 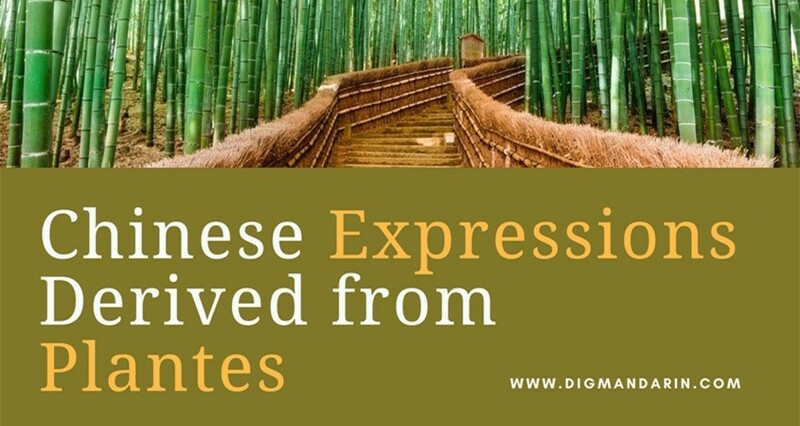 谢(xìe) means “to thank” and Chinese likes to keep things symmetrical, so the syllable is repeated. 我很忙。(Wǒ hěn máng.) I’m very busy. 不太好。(Bú tài hǎo.) Not too good. 我饿了。(Wǒ è le.) I’m hungry. 我渴了。(Wǒ kě le.) I’m thirsty. 我病了。(Wǒ bìng le.) I’m sick. 我很累。(Wǒ hěn lèi.) I’m tired. 我很困。(Wǒ hěn kùn.) I’m sleepy. 我很冷。(Wǒ hěn lěng.) I’m cold. 我很热。(Wǒ hěn rè.) I’m hot. 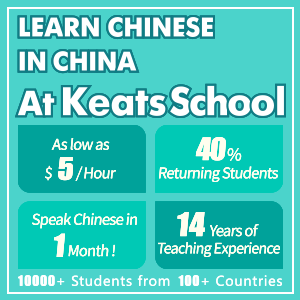 *Note: the adjectives 饿(è) 渴(kě) and 病(bìng) do not use 很(hěn) as a modifier. Q: What does she look like? A: She looks like a model. In comparison, the Chinese question is a lot more logical. Let’s take a look. That’s the detailed explanation of the two characters but it might be more practical to just remember that when长(zhǎng) combines with得(de) the meaning is “looks like” or “appears.” We looked at怎么样(zěnmeyàng) in detail in question #16, so there is no need to go over each character again individually. 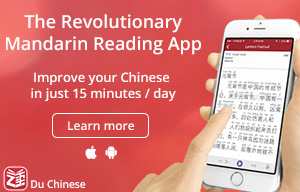 怎么样(zěnmeyàng) just means “how” in our question. When you put it all together you get something like, “She grows how?” or “She looks/appears how?” Now let’s go on to the answer. 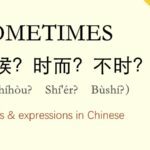 The answer gives the information you’d expect (a subject and an adjective to describe it) but Chinese is unique when it comes to adjectives. 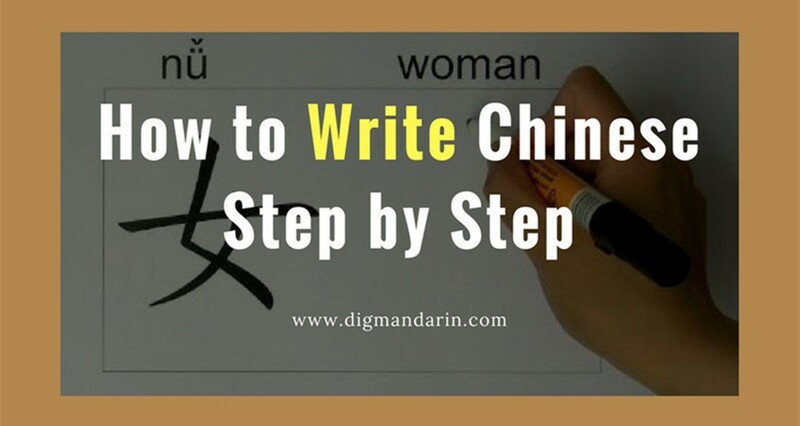 We start out with 她(tā) which means “she.” The next word is 很(hěn) which means “very.” But what makes Chinese different is that it doesn’t use a form of the word “to be” with adjectives. For example, in English you might say, “She is pretty” so you would expect the Chinese translation to be 她是漂亮(Tā shì piàoliang). THIS IS NOT CORRECT. Chinese doesn’t use the verb 是(shì) with adjectives in this grammar pattern. 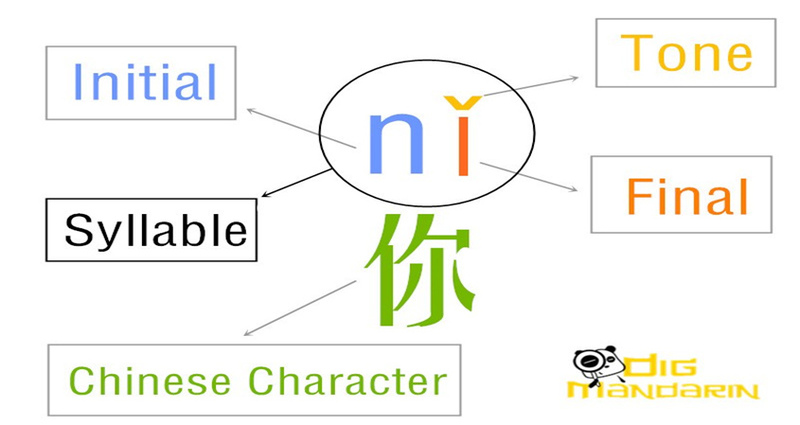 You can replace 漂亮(piàoliang)in the answer with any one of the adjectives below to describe a person’s physical traits. We first saw the phrase 怎么样(zěnmeyàng) back in question #16, “How are you doing?” As you can see now, we’re getting a lot of mileage out of it. It’s useful because it works in a lot of basic patterns. But perhaps more importantly, it gives your language ability some depth. You no longer have to simply spell out the details of your life in objects (nouns) and actions (verbs). Now you can use 怎么样(zěnmeyàng) get to the details about those objects and actions. You can also express your thoughts and opinions. That’s deep stuff. This lesson gets you to that next level. Let’s take a look. 怎么样(zěnmeyàng) as “how.” All together the literal translation is, “Her personality how?” Now let’s check out the answer. 友好(yǒuhǎo) matches up with “friendly” in English. You can replace 友好(yǒuhǎo)in the answer with anyone of the adjectives below to describe a person’s physical traits. Wǒ juéde hěn yǒu yìsi. I thought it was very interesting. We’ve come a long way in only 19 question. When we started out we could only ask and tell our names, and now we are about to give our opinions on films. It feels very civilized, doesn’t it? 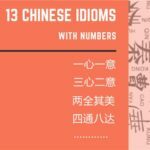 And you’ll be glad to know that 怎么样(zěnmeyàng) is back again so there is very little new stuff to learn in this lesson. So let’s take a look. measure word for movies. Measure words are used when you are pointing out an object (this pen, that pen) or when you are counting objects (1 pen, 2 pens, 3 pens). We have measure words in English too: a pair of pants, a flock of geese, a cup of coffee. But there are lots more in Chinese and they are used more often. To be honest, this is kind of a pain when you are first learning the language. The best thing to do is just try to remember the measure words with their objects when they come up in context. Trying to memorize all the measure words and the categories of things they measure, or count, isn’t really a good use of your time at this point. Okay, enough about measure words. 电影(diànyǐng). This is a fantastic translation. At this point you may not know that Chinese doesn’t create new characters for new words. Instead they just recycle characters that already exist. So when new inventions pop up, Chinese has no choice but to dig through thousands of characters to match the symbols with the object. 觉得(juéde) as “feel ability” just for the purpose of remembering the two characters. We don’t need to use a word for “it” in the answer. You can replace 部电影(bù diànyǐng) in the question with other diversions to ask questions about all kinds of entertainment. Remember, each of the first characters is the measure word for each form of entertainment. 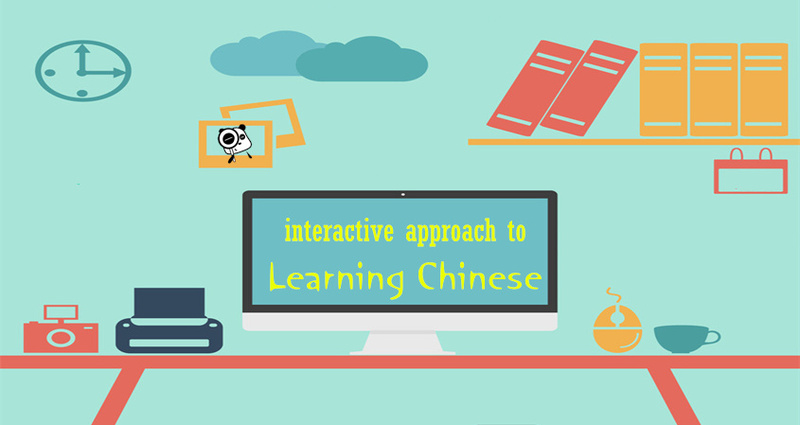 You can replace 有意思(yǒu yìsi) in the answer with any of the adjectives below. “Forture cookie” zhōngwén zěnme shuō? How do you say “fortune cookie” in Chinese? We’ve finally come to the end of our 20 Questions to Basic Fluency series and we are wrapping up with one of the most useful questions. This question not only helps you learn new words and saves you when you’re in a jam, but it also gives you a productive pattern that allows you to ask how to do anything. Let’s look at the question. “Fortune cookie” can obviously be replaced with anything you need to know about. If you don’t know what the thing is or if the person you’re speaking to doesn’t know English you can just say, 这个(zhè ge) which means “this” or 那个(nà ge) which means “that” and continue with the rest of the question. The word 中文(zhōngwén) means “Chinese.” You could also replace this with 汉语(hànyǔ) or 普通话(pǔtōnghuà) both of which also mean Mandarin Chinese. 怎么(zěnme) in front of a verb can ask how something is done. 你知道怎么跳舞？– Do you know how to dance? 我知道怎么打网球。– I know how to play tennis. All you need to do is replace the final verb with another verb and you’re all set. For a list of more activities that can work in this pattern check out Question #4. 你怎么会来？- How come you came? 你怎么会没来？– How come you didn’t come? 他怎么会走得这么快？– How come he’s walking so fast? 怎么会有这么多车子？– How come there are so many cars? 怎么会下雨了？– How can it be raining? 考试怎么办？– What should I do about the test? 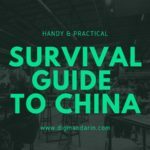 钱包没带了，怎么办？– I didn’t bring my wallet, what should I do? 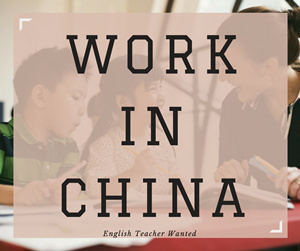 你知道怎么办？– Do you know what to do? 我不知道怎么办。– I don’t know what to do. 怎么这么贵！- How could it be so expensive! 怎么这么慢！- How could it be so slow! 怎么这么难！- How could it be do difficult! 这个叫什么？－ What is this called? Our answer is really just a blank to be filled in by the information you are looking for. You might hear 这是(zhè shì) in front of it to say, “this is” but this is really a case where answering in an incomplete sentence is okay. *Note: Fortune cookies are mostly a western phenomenon. You might have a tough time finding them in the China! 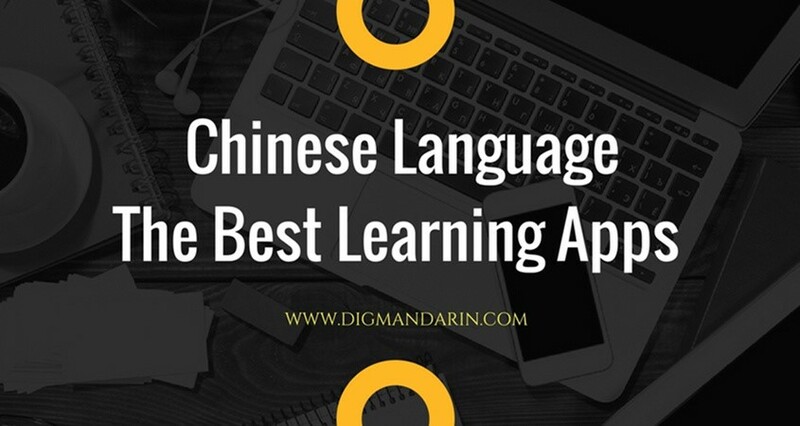 That brings us to the end of the 20 Questions to Basic Fluency series here on DigMandarin. We hope that the questions and patterns that we’ve covered will be useful and helpful to you. 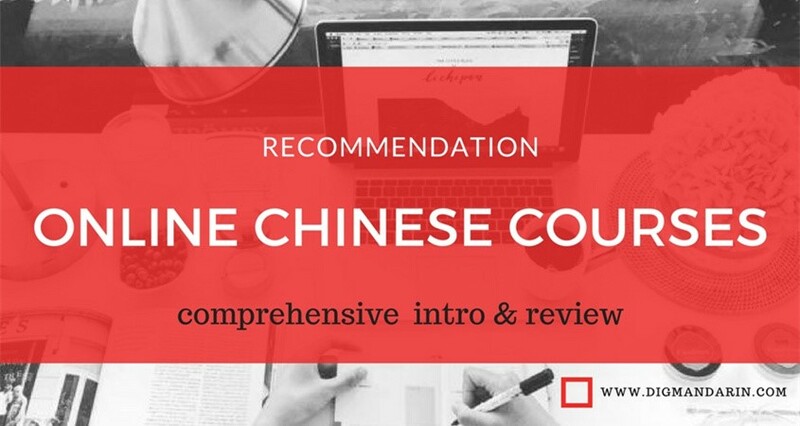 The idea here is to give the beginner a quick reference guide to communicating in Mandarin, so be sure to go out there and use this in the wild. Thanks for tuning in! 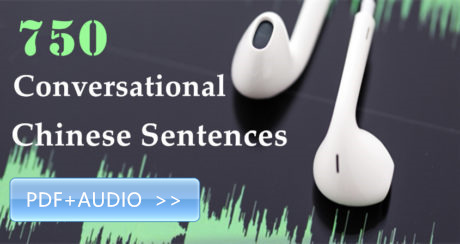 Matt is a certified foreign language instructor(English, Mandarin Chinese and Spanish) with 20 years experience in the US and abroad. He focused on developing online communicative environments for students in their language of study. Provides classes for personal, educational and corporate enrichment that blend face-to-face instruction with current technology to create individualized learning paths.